Speaker of Parliament, Richard Msowoya has succeeded in his legal suit against public funded Malawi Broadcasting Corporation (MBC) for defamation and the High Court has orders that Msowoya be compensated K3.5 million. Msowoya sued MBC over a report it carried on April 15, 2016 on allegations connecting the Speaker to a stolen laptop at the Ministry of Finance. MBC reported that Msowoya used his Personal Assistant Patrick Kayira to steal the laptop from the said ministry with the aim of spying on the government. 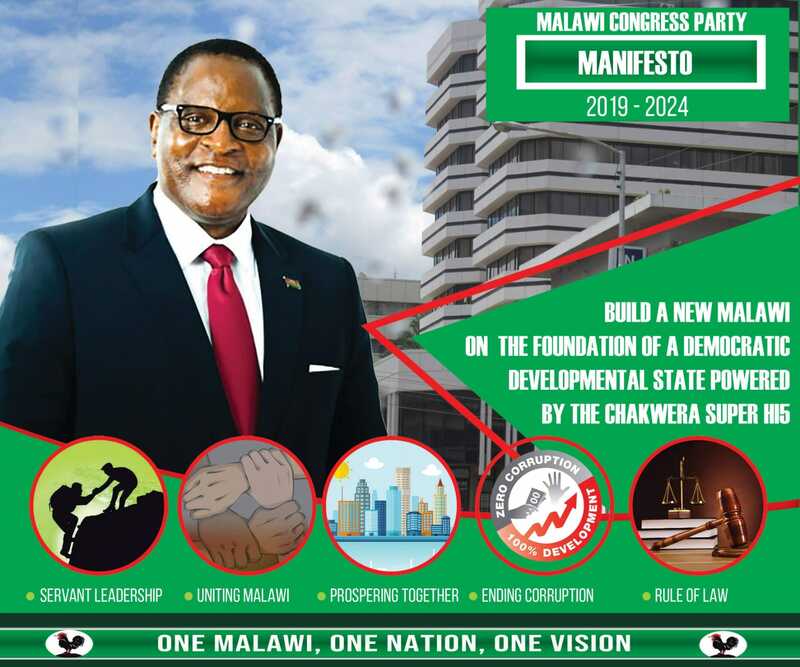 He said the report by MBC was “unjustified attack” on Msowoya, who is also vice president of Malawi Congress Party (MCP). In consent judgement dated June 23 2017, the High Courr has endorsed that MBC should retract the fake news and air an apology during five successive news bulletins on both radio and television in Chichewa and English. Court says MBC should pay K2.5 million as compensation and K1 million for costs. “The parties have agreed terms of compromise and considering to an order being drawn in such terms as hereinafter provides; The defendant do pay the sum of K1 million as party and party costs by June 21 2017. That upon default the plaintiff be at liberty to execute against the defendant,” reads the ruling. MBC lawyer Chancy Gondwe who had denied that the words in the storyt were meant to injure the Speaker confirmed the court ruling , saying the tax-funded broadcasterhas greed to pay. WAITING TO MBC MANAGEMENTS ACTION ON THIS ISSUE. Ndibwino kumaulusa nkhani zeni zeni atolankhani muzifufuza. Taonani mwapereketsa NDALAMA yosalakwa. How about those who investigated and wrote the story? Let them be fired for carrying their duties unprofessionally and have their terminal benefits pay for their unprofessionalism, otherwise don’t use my tax to pay this case. Remember he hired a Lawyer so who pays the bill? when are they going to apologise on MBC?